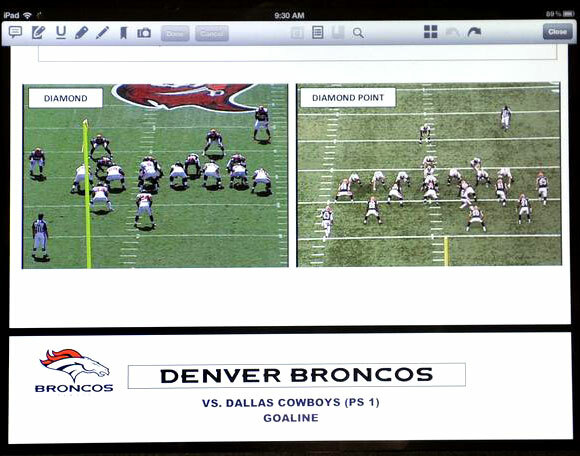 American football team Denver Broncos describes benefits of iPad over paper playbooks. “The Denver Broncos are tossing out the tradition of printing 500-page playbooks every week for each of the 120 players, coaches, scouts and other personnel. RIM BlackBerry PlayBook Tablet: 3 Generations of Vaporware Upgrades! 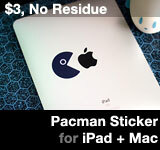 This entry was posted on Tuesday, April 24th, 2012 at 4:27 pm	and is filed under iPad. You can follow any responses to this entry through the RSS 2.0 feed.